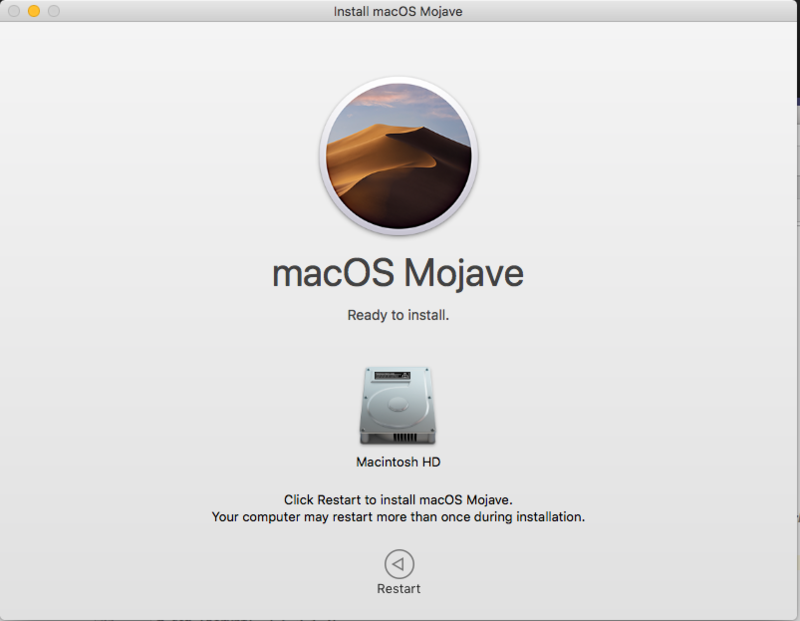 How can I abort a Mojave installation? Browse other questions tagged mac install upgrade mojave . How can I abort a High Sierra installation? How can I abort Mojave installation?